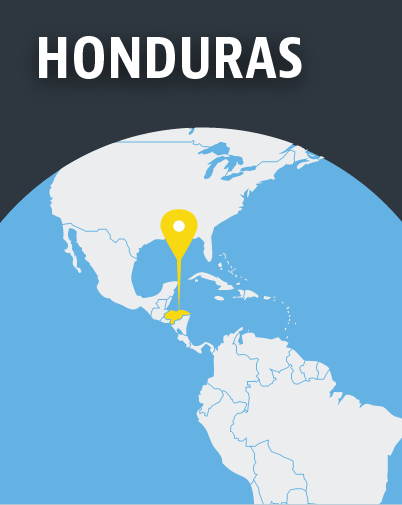 Honduras is not a producer, nor much of a consumer, of illegal drugs. But it is a major highway for them, and where there are illegal drugs, there is crime. Honduras has one of the highest murder rates in the world, two-thirds of them related to the drugs trade. It has consistently high levels of violence. Since the 1980s the country has taken modest steps away from authoritarian military governments. Still, Freedom House says Honduras is plagued by corruption and weak institutions, particularly a weak court system. A government presence is largely absent outside of the cities, leaving room for organised crime.